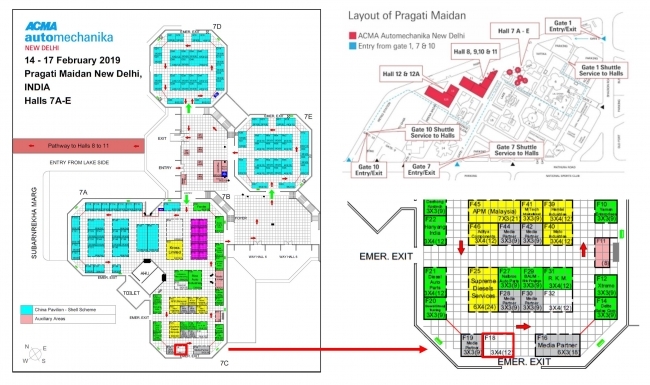 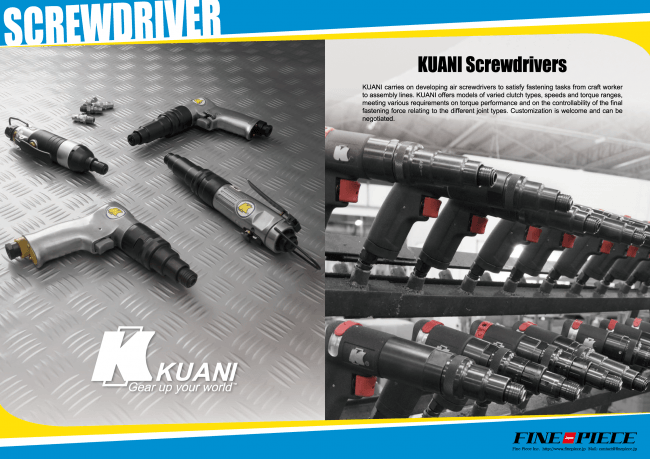 Fine Piece starts handling the Taiwan largest industrial screwdriver brand "KUANI GEAR" and announces of jointly exhibiting at "Automechanica New Delhi" held India. 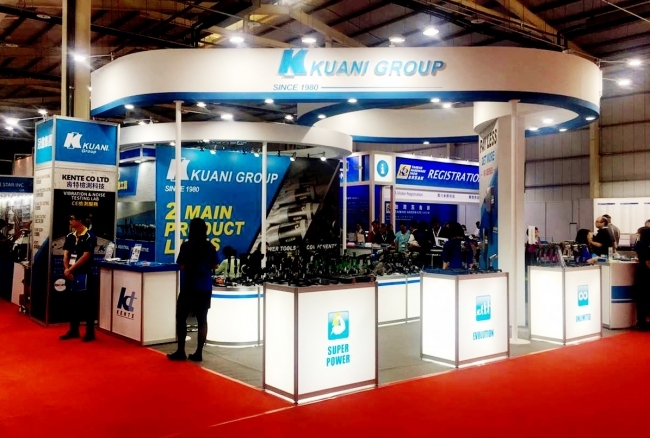 Kuani has a high reputation from the global market with their high response capability and comprehensive product development technology which consists of around 450 employees and over 300 CNC machines. 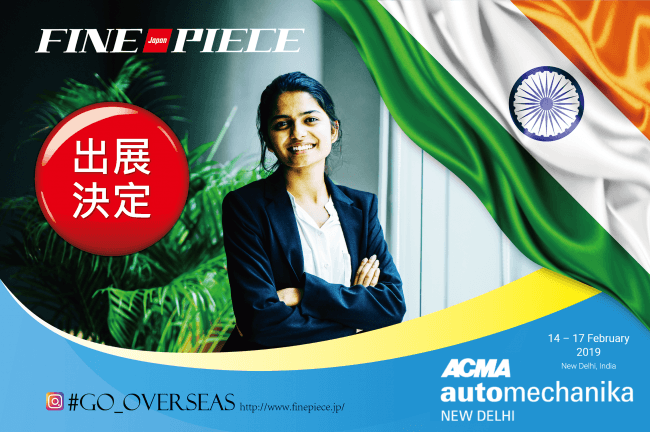 Fine Piece will aim to further increase the value of the Kuani brand with a view to targeting the growing Asian market.